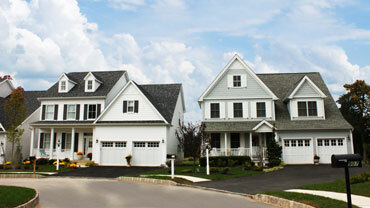 Build your dream home or choose from any of our single family, carriage homes, or adult community homes today. Visit our following communities and let Sal Paone Builders make your dream a reality! 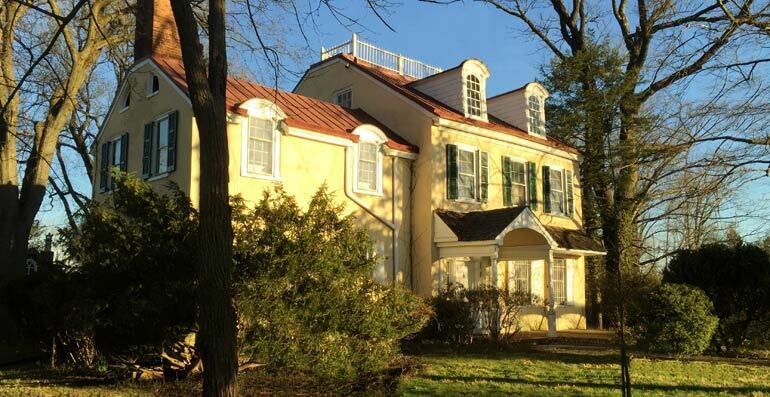 New & Historic Estate Homes in Whitemarsh Township! 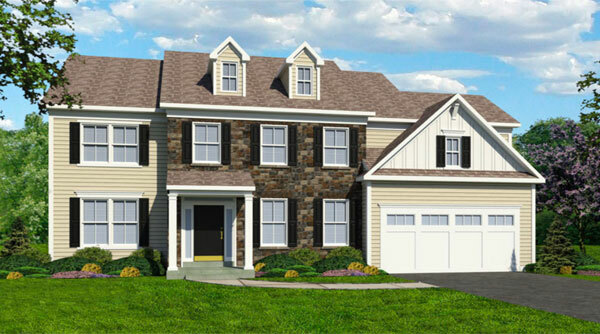 17 new construction homes built along side 4 existing estate homes in Lafayette Hill, Whitemarsh Township. Choose from 10 distinctive models, each featuring 3 or 4 bedrooms and 2 ½ - 3 ½ baths, luxurious amenities and finishes that showcase Paone’s signature craftsmanship.